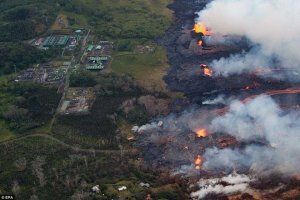 We have noticed over the last few weeks some Facebook groups and individual pages have been heralding that lava flows have destroyed the Hawaii-based geothermal plant near Hilo, making it no longer possible for the GeoEngineers to create and control the artificial Pineapple Express that dumped water on the West Coast. Construction on the generating facility began in 1989 and was completed in 1993. 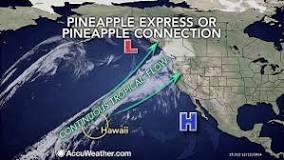 We bring this information forward to point out that the “Pineapple Express” was in existence long before 1993 pouring water on the West Coast winter after winter long before the two words “weather manipulation” was put together in a sentence. We also bring this information forward from History to bring clarity to the Anti-GeoEngineering community. There are those that lay out a good case for weather manipulation being tied to geothermal plants on a global scale as the only starting point for GeoEngineering. Question: How is it we see weather manipulation in areas that have no geothermal plants or there is a shut-down? To be sure the up-surge of moisture from these Geo-plants combined with other elements of nature and the addition of man-made chemicals (chemtrails), make up a toxic soup controllable from platforms in the air, land and sea. 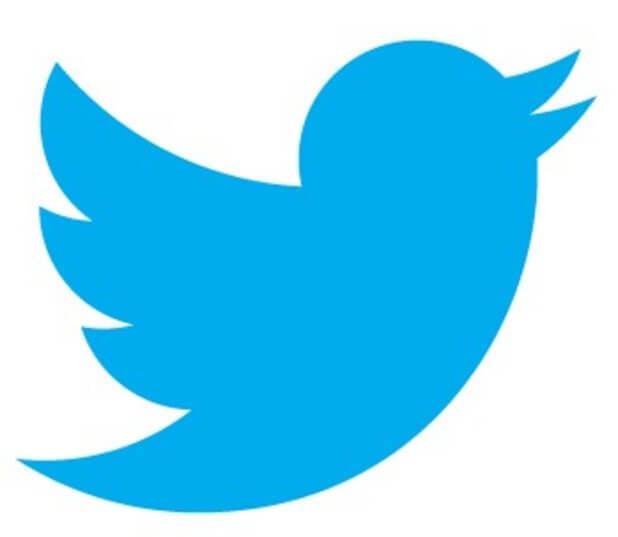 Point being… There is more than one cause or effect in weather manipulation/geo-engineering. To say the weather controllers now cannot keep moisture from California and the West Coast because of a non-op geothermal plant (God we wish it was so), is to bring about doubts of creditability to the work of many fine activists.